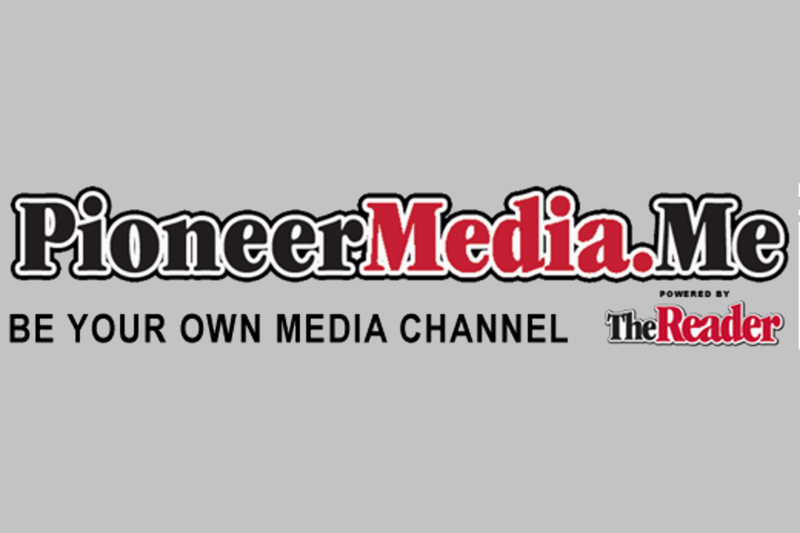 Pioneer Media helps its many clients increase their online presence and grow their customer base. Restaurants, auto body shops, spas, medical facilities, movie theaters, home repair companies and car dealerships are just some of the local and national businesses that turn to Pioneer Media for customized, fairly priced help. Pioneer Media’s clients are an impressive bunch – and happy with their results. Read these testimonials to see what we achieve for other clients, and can do for your business, too. PioneerMedia’s creative solutions are grounded in digital fundamentals and addressed the unique needs of our practice. I can count them on to stay ahead of what’s happening and to help us tell our story. We’ve had great success, learned a lot on the way and enjoy the partnership! PioneerMedia was fair in their prices, under promised and over delivered, most of all – did what they said they would do – ON TIME! From one who has dealt with all sorts of businesses and individuals for over 30 years I can say with complete honesty, they are one of the most professional and thorough firms I’ve had the pleasure to work with. I highly recommend the PIoneerMedia for building your website and getting you into the social media arena. I’m sure glad Pioneer Media made the trip to Kearney. They offered important insights on our Local SEO and website SEO, and helped us find an SEM/AdWords partner that could meet our needs while offering us the best price, performance and reporting on programmatic display campaigns, including micro-proximity and household IP targeting. Even if it’s not more business for them, they care about our overall digital marketing strategy and success. Working with Pioneer Media and their content and SEO teams, we were able to fix our map issues, boost Google Insights significantly and increase our organic search traffic by more than 53%. They are as passionate about our business as we are and they are just as responsive to protecting our brand. Best of all, they really explain things so we better understand implementing a digital strategy to grow our business. Pioneer Media helped us define our brand and organize an integrated marketing plan across all of our channels — including digital, phone books, broadcast, direct mail, events and sponsorship’s, to name a few. Their team works with our managers, our vendors and our customers. We’ve had record growth online and now rank on the 1st page of a Google search for our primary business. They truly care about their customers and they are very responsive to the needs of a growing business. We really appreciate that they take the time to try and explain everything. Pioneer is one of the best around for helping you achieve your marketing goals. I have advertised with them for almost a decade, and I always feel like they have my best interests and business needs as the first and foremost objective. In today’s economic climate it is good to have people that you can trust and people who care about your business and our community.